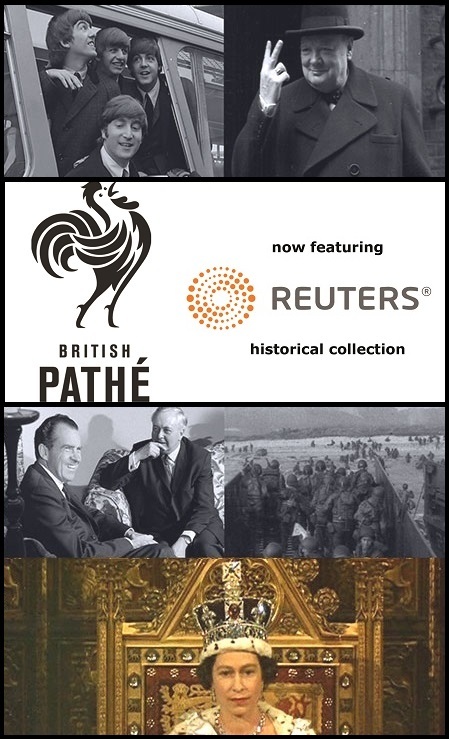 British Pathe - featuring the Reuters historical collection. British Pathe is considered to be the finest newsreel archive in the world - a treasure trove of 85,000 films unrivalled in their historical and cultural significance. The collection includes footage from around the globe of major events, famous faces, fashion trends, travel, sport, and culture. It is an invaluable resource for broadcasters, documentary producers, and archive researchers worldwide. 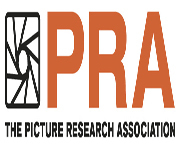 British Pathe also represents the Reuters historical collection, which includes more than 120,000 items from the news agencies Gaumont Graphic (1910-1932), Empire News Bulletin (1926-1930), British Paramount (1931-1957), and Gaumont British (1934-1959), as well as Visnews content from 1957 to the end of 1979.